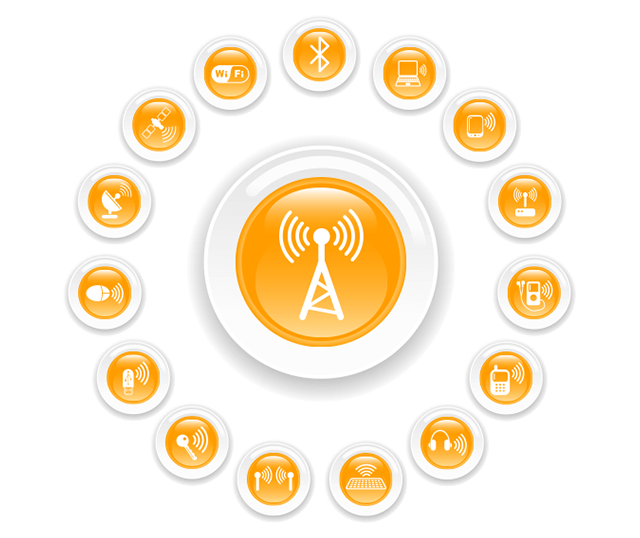 HalWireless is our specialist wireless division. Here we provide indoor and outdoor wireless solutions. Whether you require a single access point or coverage for 100,000 users, we have a solution to deliver beyond expectations.